In memory of our dear ones. 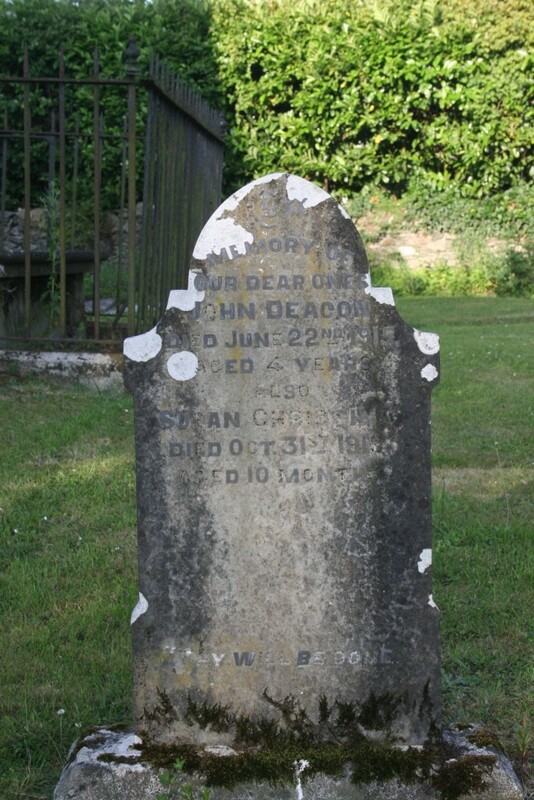 John Deacon died June 22nd 1915 aged 4 years. 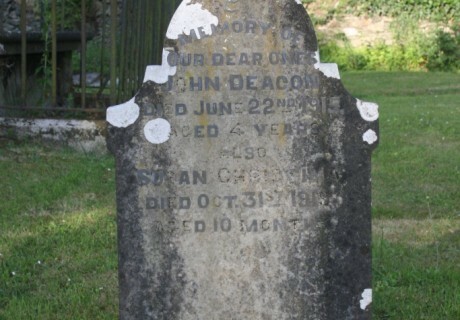 Also Susan Christina died Oct. 31st 1919 aged 10 months.